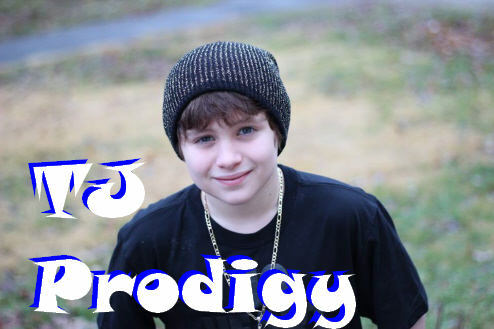 TJ Prodigy a Rapper With a Message of Hope! 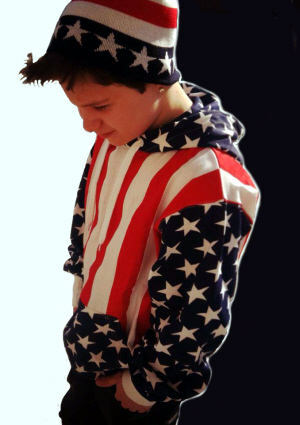 TJ Lasinski or better known as TJ Prodigy made his debut on Rivenmaster’s Place back in March of 2012. Now over a year later Tj has multiplied his fan base many times over and has brought his message of Love, Respect, and Tolerance around the country raising awareness about the problem of Bullying to a whole new level. 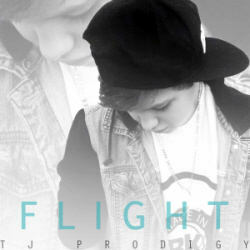 I personally have never hidden the fact that Rap Music is not my favorite genre and while it does not play a major role in my music collection, I make the exception when it comes to TJ Prodigy. TJ first caught my attention when I heard his song “We Stand” which was created with Tae Brooks and I knew then and there that this kid was going to go far. While his YouTube Channel has been a little absent of new music videos lately there has been a whole lot going on behind the scenes of this exceptionally talented and busy young man. TJ has been working very hard with his team to bring new material to all of his fans. In fact this was accomplished just a few weeks ago with the launch of his new EP entitled “ Flight” which created such a frenzy that his fans literally took down his website with the boom of activity purchasing a signed physical copy of the new EP! 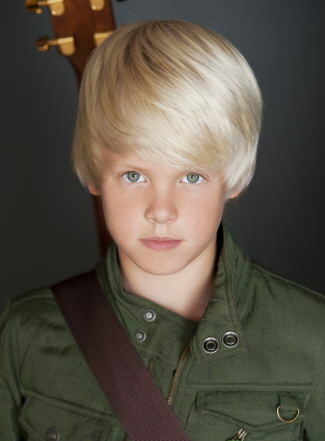 Carson Lueders Washington’s Wonder Boy! 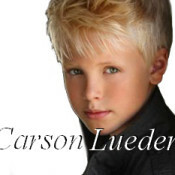 It’s been a big year of growth for Carson Lueders and his music since first appearing here on Rivenmaster’s Place. Carson’s fan base has exploded and is reaching around the globe. 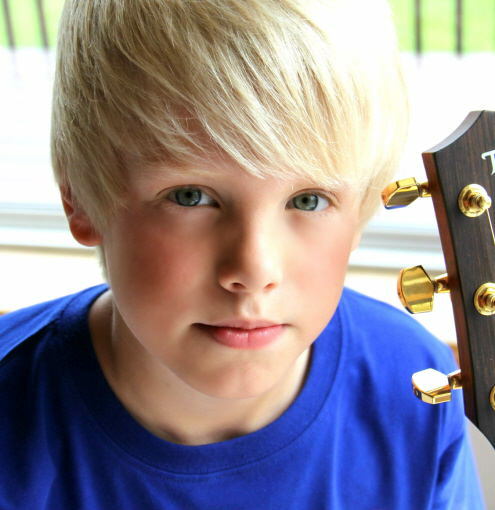 His YouTube channel continues to gain new subscribers daily and his fan base is now made up from faithful Carson Lueders fans from 109 different countries! (There are 196 total countries so that’s over ½ the world watching Carson’s videos) It took about 3 years to get his 1st million YouTube views but only 3 months to get his 2nd million!!! Now he has gone over the 3 million mark averaging 10-20K views a day. Because Carson is so young, having just turned 11, he seems to be standing out and separating himself from the pack of older teen boys that are competing in the saturated music market. 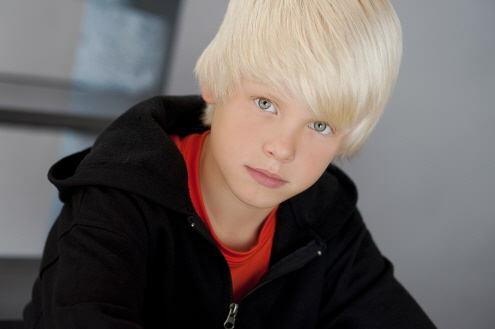 He is constantly being compared to other boys in the industry and often being called the next Justin Bieber, little Cody Simpson, or baby Niall Horan. But many of his fans assure him he is not the next of anything but the FIRST & ONLY Carson! Everyday fans send him words of encouragement, compliments and even marriage proposals. Carson appreciates it all, including all the fan videos and picture collages. 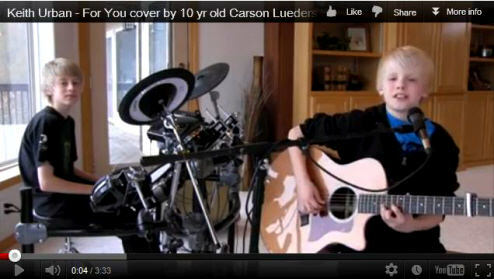 Carson has been playing and performing since age five. He has been a guest on local radio since age six, and has been featured on the local news throughout the years. At just the age of nine he also won a national songwriting contest. Although he started out playing mostly country music, Carson is now leaning more towards pop music. Some have even said that Carson could be a cross over artist like Taylor Swift.